Like other herbs, marijuana may be made into a tea. Boil the water first and pour it over the marijuana. Let it steep for longer than you would for common black tea; approximately an hour and a half. Add 1 tsp. of marijuana or regular butter. The effects are similar to eating it. 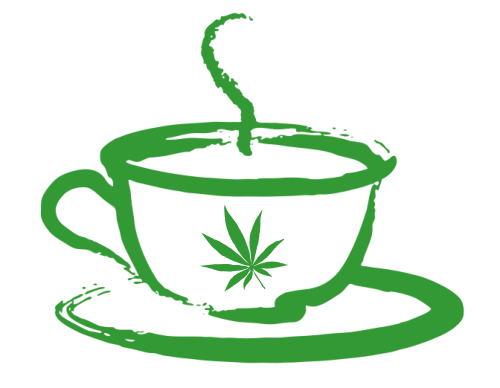 It is easy to make marijuana tea and can be combined with mint or any other herbal tea flavors to enhance it’s taste. THC is only very slightly soluble in boiling water. Adding either some alcohol, oil, or butter to the mix will help the THC dissolve. An ounce of whole milk or a half ounce of hard liquor to a cup of boiling water increases the tea’s potency quite a bit. A chai-type drink, made with marijuana leaves, spices, butter and milk would dissolve even more of the THC. Making tea by just boiling the leaves will not release as much psychoactive THC. Since marijuana’s pigments and terpenoids the components responsible for its flavor are water soluble, this tea looks and smells more promising than its effect will be. However, these non-cannabinoids may also have medicinal properties, as could other water-solubles.